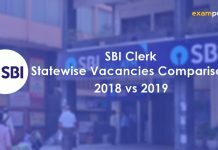 The SBI PO 2019 Notification has announced 200 Vacancies for the EWS (Economically Weaker Section) category out of the Total 2000 vacancies. 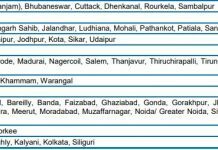 There are lots of questions related to the EWS reservation category like What is EWS reservation? What are the eligibility criteria? Is it only for general category? 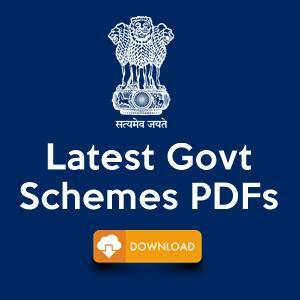 What documents are required to avail EWS reservation? 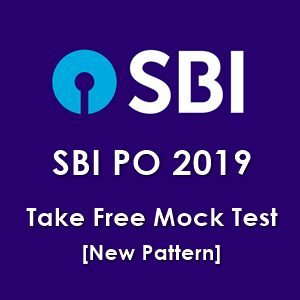 All these questions related to SBI PO 2019 EWS Reservation will be answered in this blog. So, let us begin and understand everything about EWS reservation. 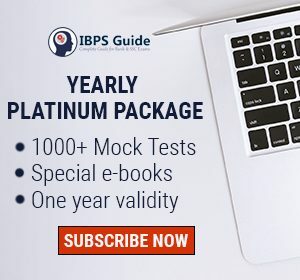 SBI PO 2019 EWS Reservation – What is it? In January, Department of Personnel and Training (DoPT) had released an official memorandum announcing 10% reservation for EWS category in all Government Jobs (which includes banking jobs like SBI PO). EWS stands for the Economically weaker section in India. The step is taken allow people from poor background to have better chance of a bright future with a government job. 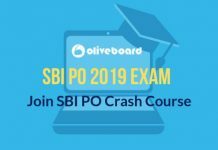 SBI PO 2019 EWS Reservation – Who all are covered? 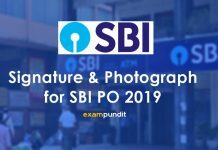 The EWS category reservation in the SBI PO 2019 recruitment will cover all those candidates from the economically weaker sections who have not been covered under the SC, ST and OBC reservations. This basically means the General category candidates from poor families. 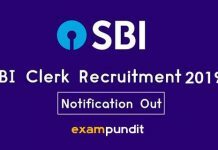 The EWS reservation is applicable for all the candidates applying for SBI PO 2019 recruitment from all over India. As SBI is a public sector bank under central government, this notification also comes under central government jobs. Hence candidates from all states are eligible to apply for EWS reservation, irrespective of the fact that the EWS reservations have been announced by their State Government or not. (eg -: Rajasthan, MP, etc.). Family Income from all sources – salary, agriculture, business, profession, etc. should be less than 8.00 Lakhs per annum. A Family which does NOT own 5 acres of agricultural land and above. Family which does NOT own Residential flat of 1000 sq ft. and above. Residential plot of 200 sq. yards and above, should NOT be owned by the Family, in areas other than the notified municipalities. For EWS reservations, “FAMILY” means the person who seeks benefit of reservation, his/her parents and siblings below the age of 18 years as also his/her spouse and children below the age of 18 years. The FAMILY Property will include all the property owned by the family in different places/cities. 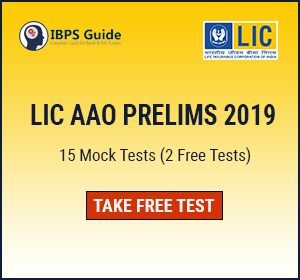 For a candidate to be eligible for EWS category reservation in SBI PO 2019 recruitment, She/he must submit an Income and Asset Certificate issued by a Competent Authority. 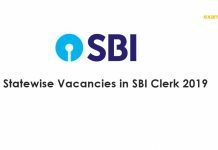 A candidate belonging to EWS category can compete for the Un-reserved vacancies mentioned in the SBI PO 2019 recruitment notification.